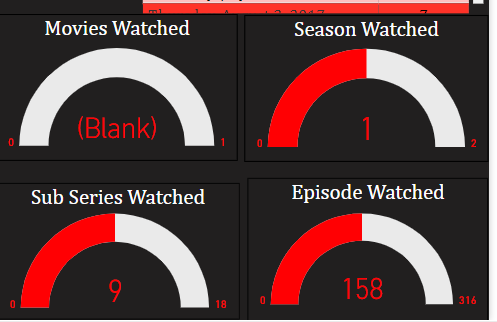 My cousin’s were discussing what to watch in Netflix on last weekends, Which triggered me this idea to analyze Netflix for anybody with just few click to download data and analyze in Power BI. 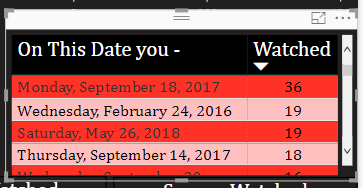 YES Wait! 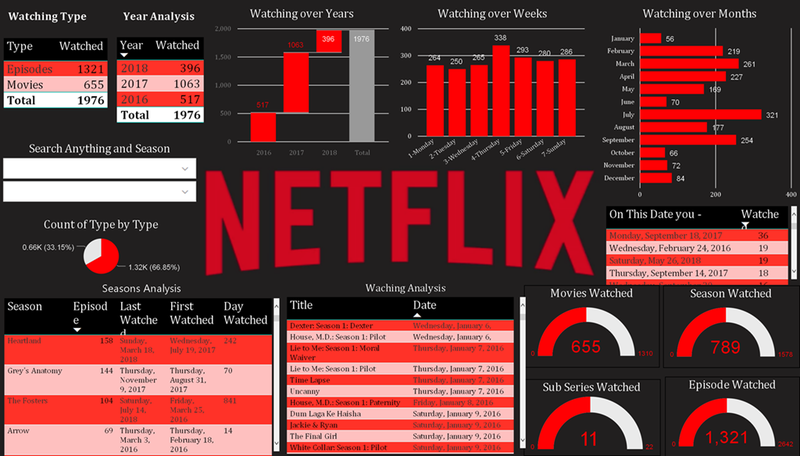 Before you search how to get Netflix data just read following steps, I am going to explain how to get your Netflix data and you can analyze your downloaded data in Power BI. 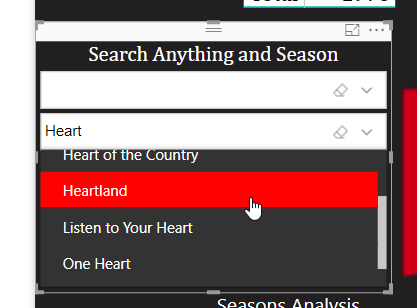 Step 2 – Get Power BI Desktop. 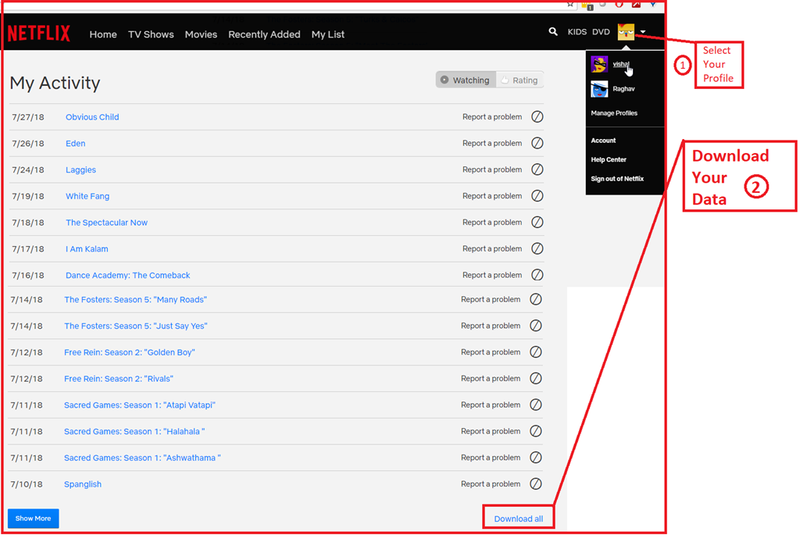 In this step we will learn how to Download your Netflix Data for Netflix website. 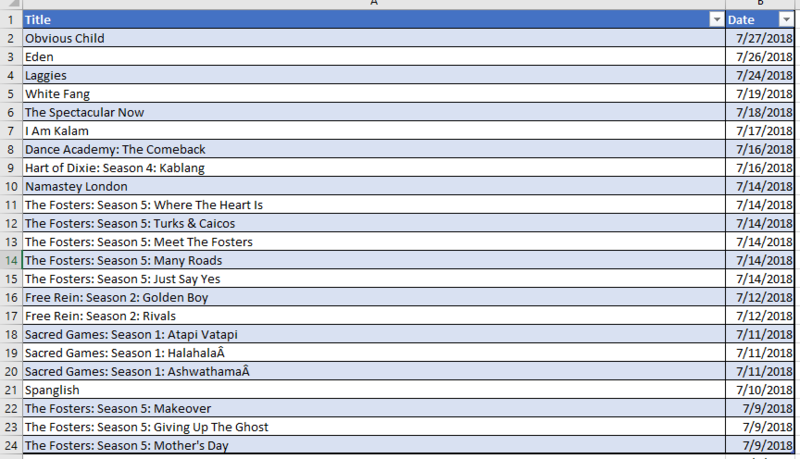 I know you will be curious to see data, Go ahead and open file it will have only two column, Do not change heading column as Power BI template is dependent on this heading ! 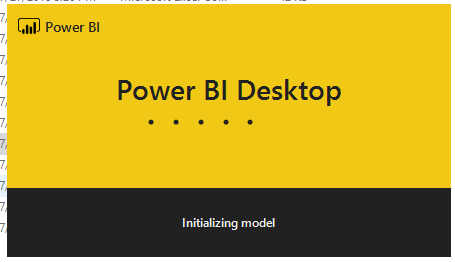 Step 2 – Get Power BI Desktop, If you already know what is Power BI please skip this step and jump to Step 3. 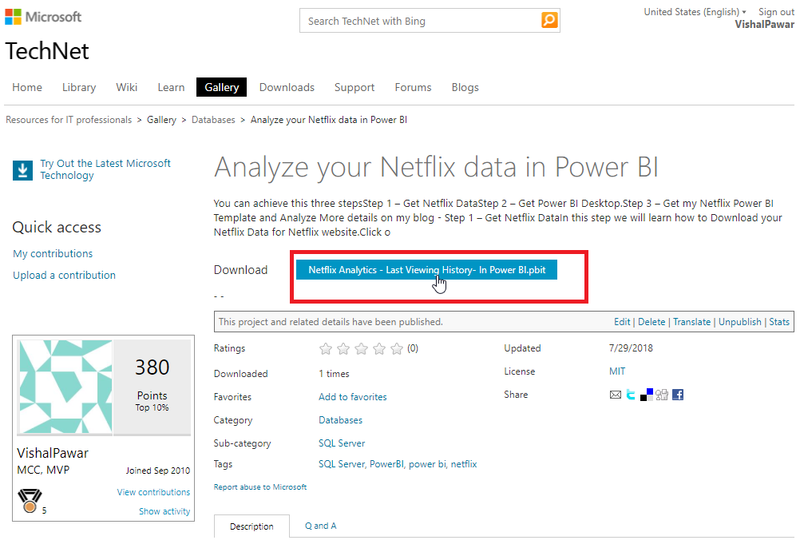 To download Power BI click on link – http://bit.do/pbidownload, Install software. That’s IT ! 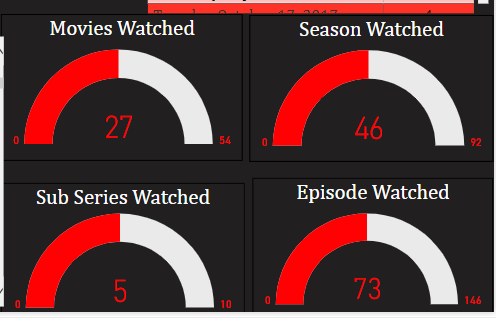 you are ready to analyze your Netflix Data. What is PBIT file – A PBIT file is a template created by Power BI Desktop, a Microsoft application used to create reports and visualizations. It contains queries, visualization settings, data models, reports, and other data added by the user. 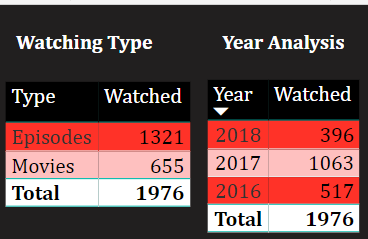 This is view history analysis, Netflix does not give you each activity of your watched, for example if you watch any episode twice you will get only one stats for this with last watched date. 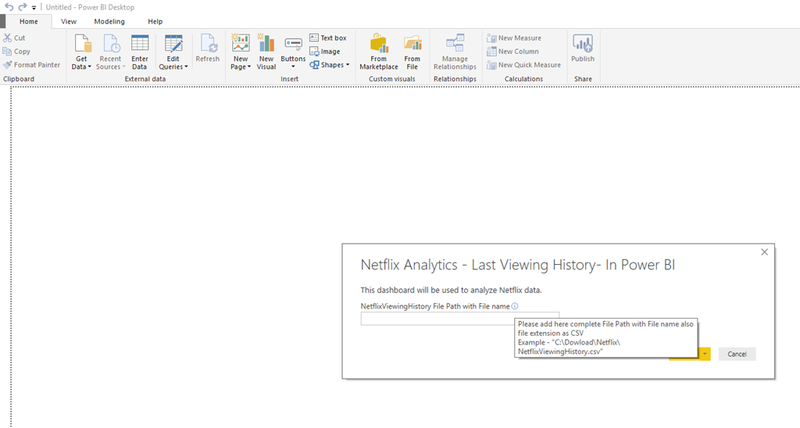 Data will not refresh from Netflix, You have to download your own data, But you can download any time new file and provide new input to power BI template.